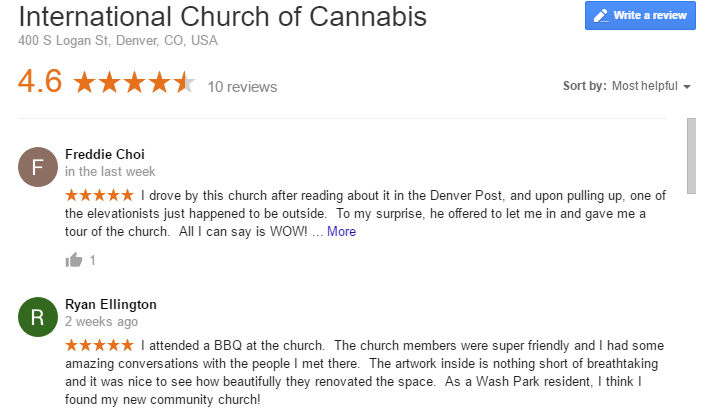 Home / Latest / Religious / International Church of Cannabis opens in Denver and people are going! 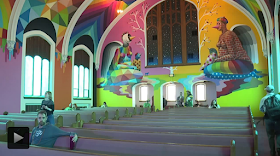 International Church of Cannabis opens in Denver and people are going! 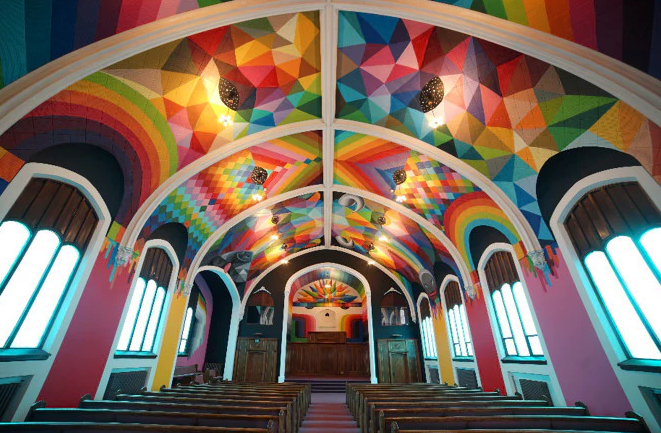 If you think you've heard it all then prepare to be shocked with this new bit of information - there's a new church in the US that uses cannabis as a spiritual food! Yes, you heard right. 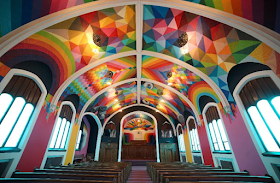 The International Church of Cannabis is a new church opened yesterday in Denver, Colorado, United States, that allows the use of cannabis as holy communion to lead you closer to God. The church, which is located at 400 S Logan St, Denver, CO 80209, USA, is supposed to be a real church and is "going to do all the things that churches do", with choir singing, weekly church attendance and communion. 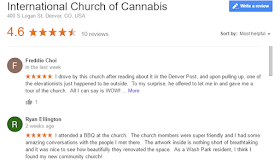 Their congregation will be referred to as "Elevationists", a play on words for the euphoric feeling one gets when they smoke the flowering plant. 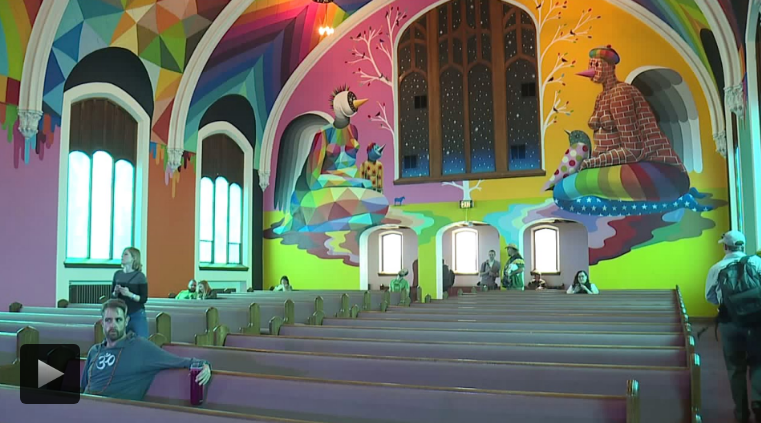 The interior of the church is decorated with murals of purple and gold, bright colours reminiscent of the after feeling people have when they smoke the plant. Yesterday, Elevationsists knelt at the altar of dank bud as they celebrated the grand opening of their community’s holy house of worship. 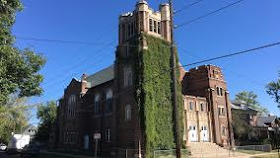 The church, occupying 13,000 square feet, is a113-year-old building owned by Steve Berke, a member of the church and CEO of Bangholdings.com. Berke said the church will help individuals on the way to their spiritual journey through self-discovery which they will achieve by consuming marijuana. 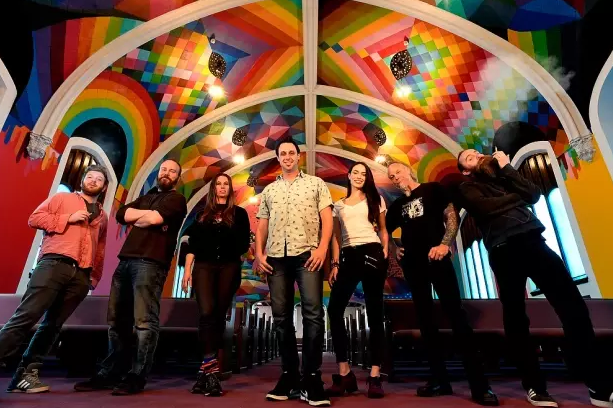 "An individual's spiritual journey and search for meaning is one of self discovery that can be heightened and deepened through ritual cannabis use," Berke said. "It's a 113-year-old property. Some of the initial things that we did were just aesthetic improvements and then we're really proud of the art that we feature in the church." "People who use cannabis as a sacrament for their own spiritual and religious purposes can come and feel safe that they're not going to be prosecuted or arrested for practicing their religion in peace." 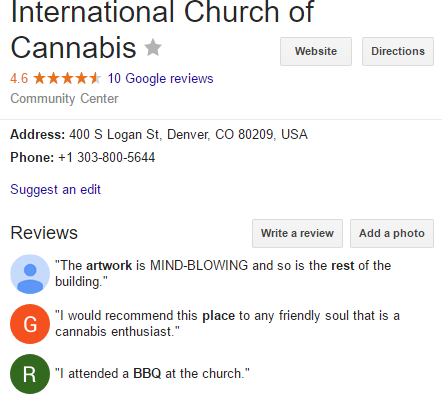 The church has only been opened for one day, yet they already have positive Google reviews left by people who have either been inside the church or just passed by the building. 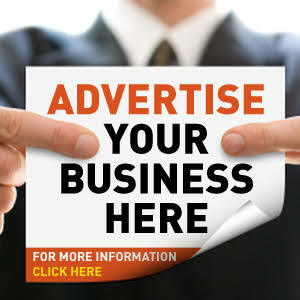 Find the reviews and more photos of the church below.